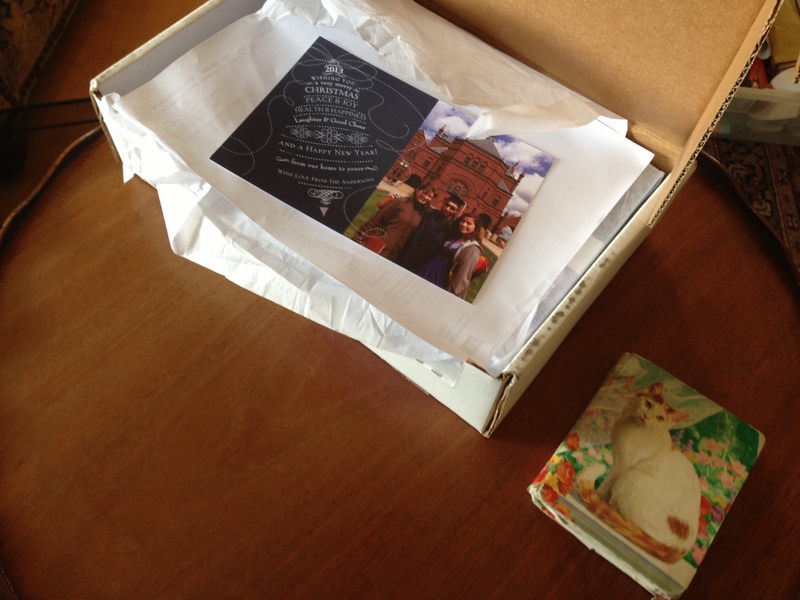 Clump #90: Write and address Christmas cards, part one. At first, I was stressing about not having the time to finish addressing these Christmas cards and blog about it. Then it suddenly occurred to me: writing the cards in November means I don’t feel under the gun to crank them out in haste. This is what life is like for a person who does not procrastinate. What relief! Joy! To get in the mood, I set up a little table in front of the TV with the cards and our old address book. I can tell how old “the cat address book” is by checking inside its cover. 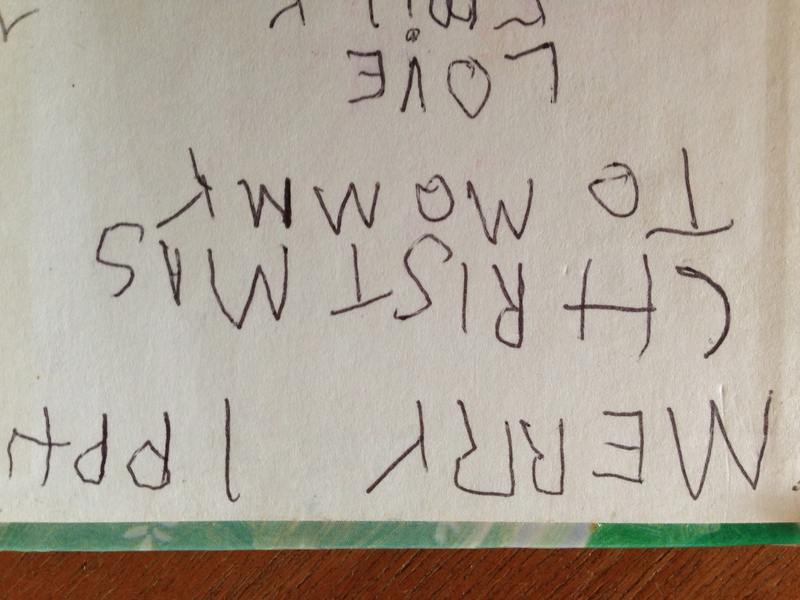 When was the last time I was known as “Mommy” instead of “Mom”? 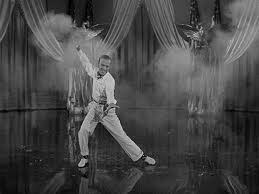 The dance where Fred Astaire lights fire crackers with his cigarette, in the spectacular Fourth of July number, dates the movie. But what style and beautiful line. 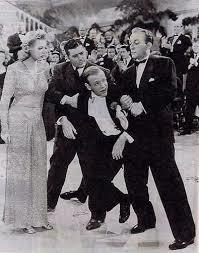 I could watch any film featuring his peerless dancing. Fred Astaire’s daughter talks about her father in a special feature, Ava Astaire MacKenzie In Conversation With Ken Barnes. 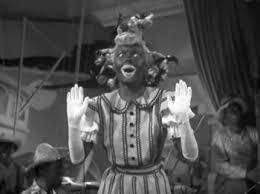 She reveals that the fire cracker dance number took 38 takes to film. That’s a lot of smoking! She also shares that her father took two shots of whiskey before the first take of the number where he was to dance inebriated, then apparently took one more before each subsequent take … and there were seven takes. So, as she says, by the final take, “he was well on his way,” and that was the take they used in the film. 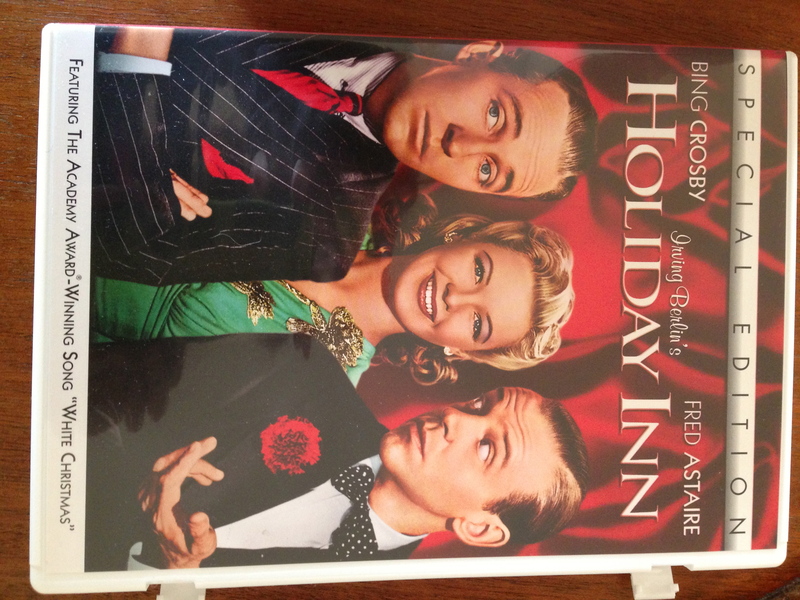 The plot is inane: Bing’s character wants to get out of show business so he doesn’t have to work holidays. Farm life gives him a nervous breakdown, so he comes up with the idea of working only on holidays … fifteen days a year. Japan bombed Pearl Harbor during filming, thus, the patriotic war scenes were added to the Fourth of July number. 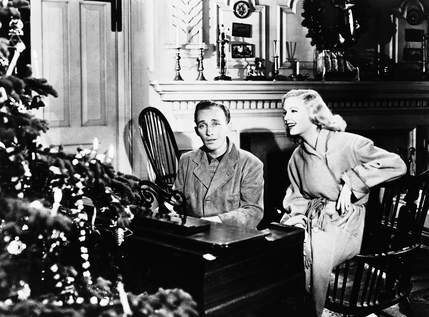 The song White Christmas originated in this movie (not the movie White Christmas) and became an anthem for homesick troops in WWII. With every Christmas card I write May your days be merry and bright. who’s the pretty blonde in the green dress? Marjorie Reynolds. �I completely ignored her! 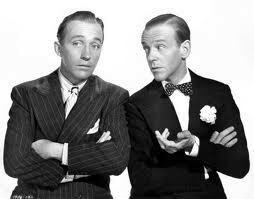 �In researching this, I read that the producers wanted to cast Ginger Rogers and Rita Hayworth in the two female roles, but Bing Crosby and Fred Astaire cost the film too much money. �Marjorie Reynolds and Virginia Dale were considered unknowns.